Dan Hahn Custom Builders was mentioned in Gulfshore Life’s At Home magazine for their construction of this stilted home on Sanibel Island for a former newspaper executive. 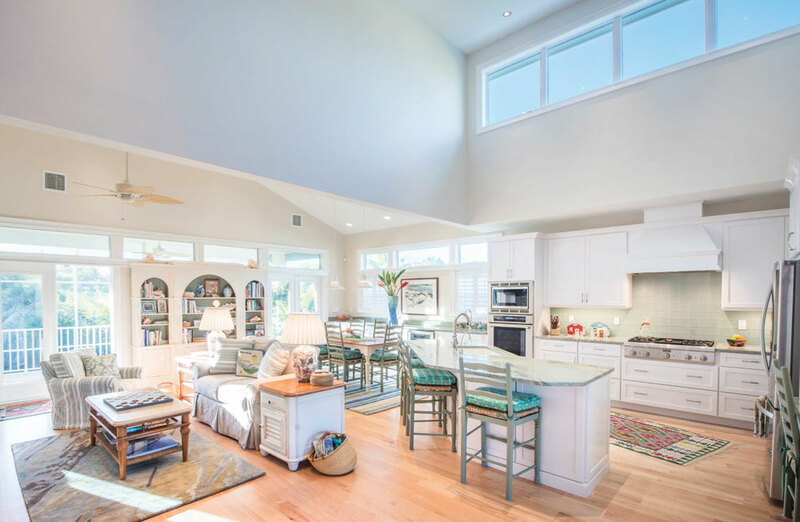 Sanibel Design Center was also mentioned for their involvement with the interior design spaces and finishing touches of this home. © 2019 Dan Hahn Custom Builders. All Rights Reserved.